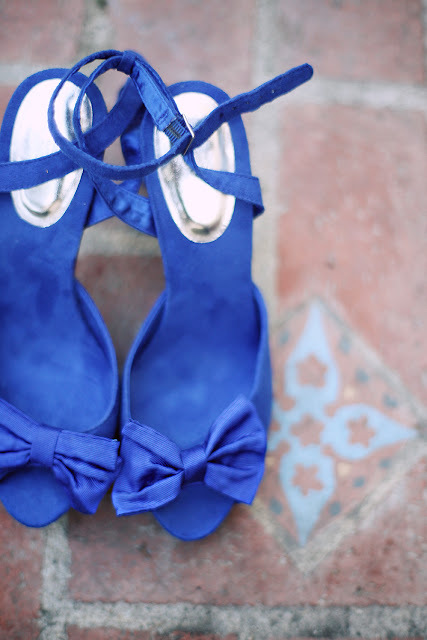 blue heels with the bow, H&M. 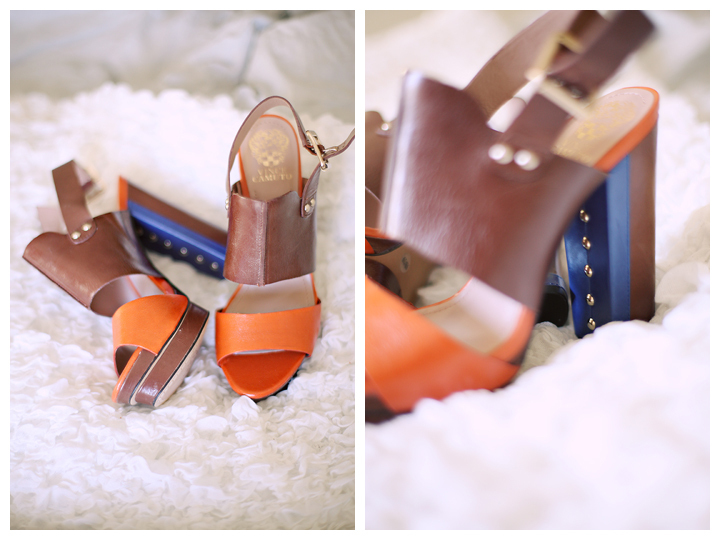 color blocked platforms, Vince Camuto. 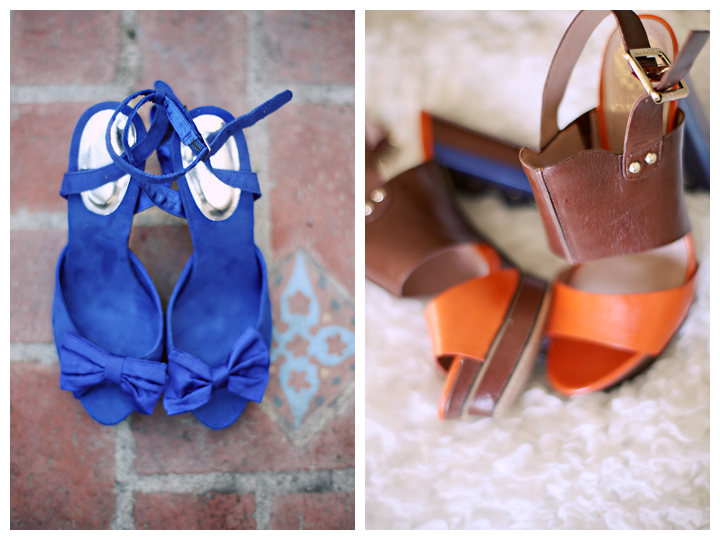 I don't know what it is this season, but I am on board with the "color blocking" that seems to be taking over. 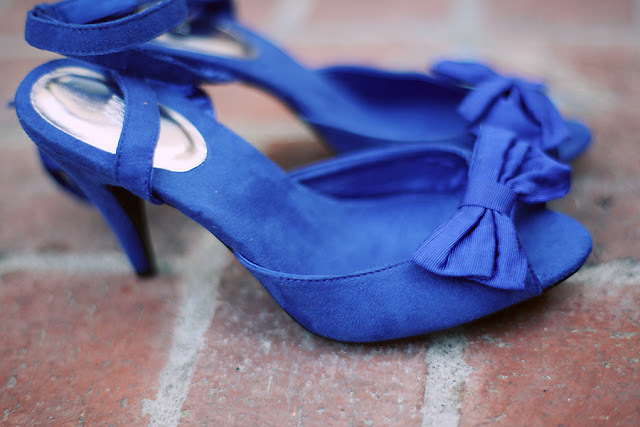 Give me a royal blue on my shoe and I just might kiss you. I am doing a pretty good job so far of accumulating fabulously colorful shoes, now I just need to actually wear them.... anyone wanna take me to dinner?? Happy Spring and all the colors it brings!